This handbook accommodates the South African Nursing Council's instructions and guidelines concerning the auxiliary nurse's training and scope of practice. The 11 chapters are split into several units, each unit focusing on a specific procedure or topic. 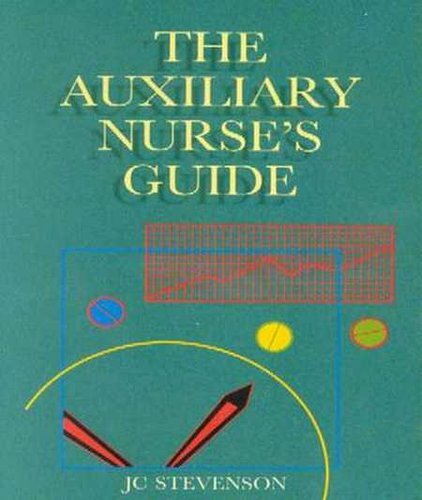 Each unit starts with a statement of its educational aims, making it easier for the auxiliary nurse to carry out her/his tasks and for the educator to evaluate progress. The author cites reference sources at the end of each chapter to assist both the learner and the mentor. Explanatory illustrations accompany the straightforward and clearly written text.